HSBC is a major shareholder in companies selling military equipment to Israel including Caterpillar Inc., which sells bulldozers to the Israeli military. 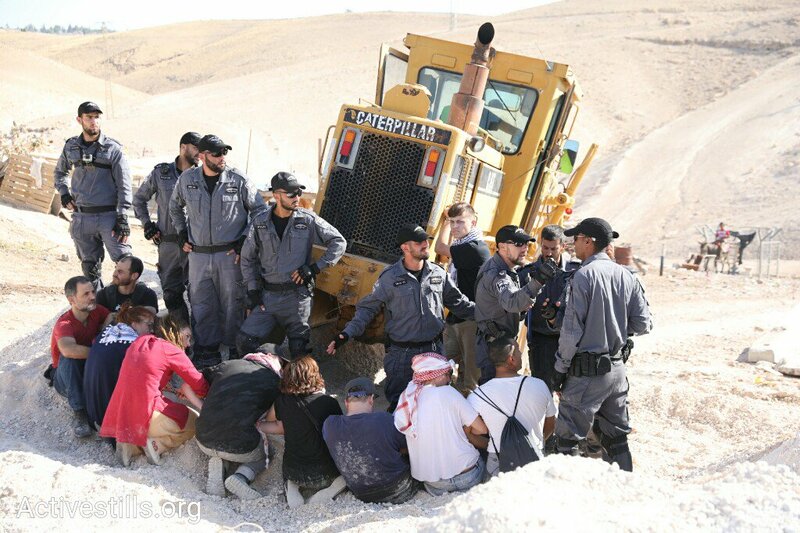 These bulldozers are used to destroy Palestinian homes and infrastructure. Tell the government that corporate courts should have no place in UK trade and investment deals. Urge McDonald's UK CEO to respect the McStrikers' union. Stand united with our friends in China in defending the right to read. Support the garment workers in Indonesia. Our urgent actions are about fighting the root causes of global poverty. 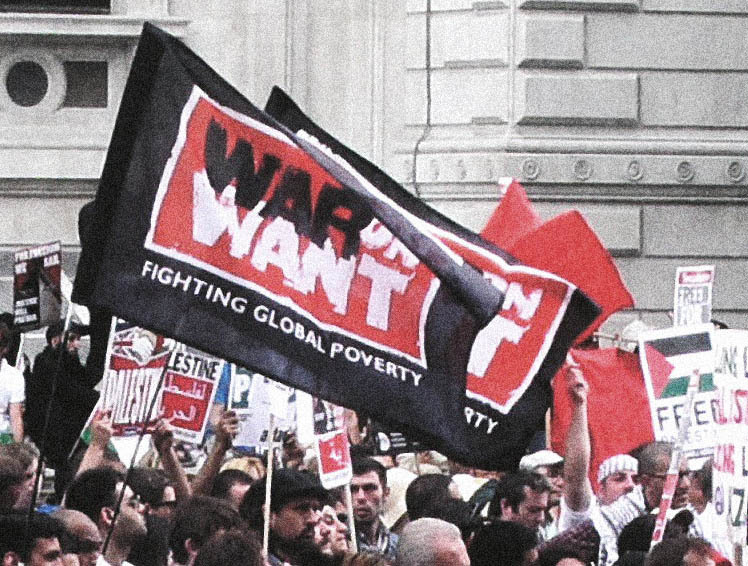 We work to change British government policy and the way international institutions operate.